Comments Off on Secuencing the Uruguayan Tannat grape, a cold wave kills in Peru and Bolivia, and human evidence found in Bolivia dates back 10,400 years. Scientists, patients and government entities in Argentina have reached an agreement to legislate stem cell therapies. The law “should address the scientific and therapeutic aspects of these cellular tools, always from a bioethical perspective, while guaranteeing the health protection of citizens,” stated Lino Brarañao, Argentina’s Minister of Science and Technology. 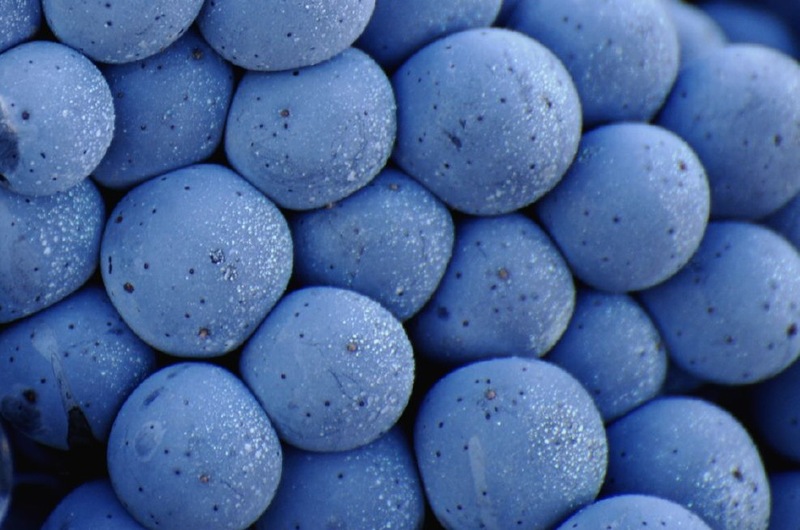 Uruguayan researchers have sequenced the genome of the Tannat wine grape. Credit: Jorge Alonzo via Flickr. Recently, Argentina’s Ministry of Agriculture, Livestock and Fisheries passed a resolution for the evaluation of genetically modified crops like sugarcane and potatoes. This measure will allow two national institutions to progress in obtaining glyphosate tolerant sugarcase. Argentine companies are working on breeding programs to increase protein levels in the soybean. An international group of scientists led by Italian geographer Umberto Lombardo and Bolivian archaeologist José Capriles found in the Bolivian Amazon evidence of humans dating back 10,400 years. Their analysis concludes that hunter-gatherers settled there in the early Holocene. The work was published in the journal Plos One. Chilean neurobiologists have found that trehalose, a sugar, is capable of controlling, at least in the experimental stage, amyotrophic lateral sclerosis (a disease of neurons in the brain and spinal cord) because it helps the cells to remove abnormal protein. Haiti will create a coastal and marine protected area around its South Sea (Mer Sud) harbor. The German company BASF has moved its biotechnological studies headquarters from Europe to the United States. It also acquired the company Becker Underwood which will work on seed development in Latin America. Panamanian and Spanish scientists have patented a vaccine to protect cattle from myiasis, a tissue attacking disease transmitted by a parasitic fly that causes great losses in the production of meat and leather. Peruvian paleontologists have discovered fossilized remains of what appears to be a flying fish that lived 100 million years ago. A cold wave in Peru and Bolivia has killed at least two people and 30,000 animals. Uruguayan researchers have sequenced the genome of the Tannat wine grape. Venezuelan scientists have found invaluable paleontological specimens while drilling for oil. The breales, large deposits of oil and water, have preserved many of the fossils. The Venezuelan Institute of Scientific Research has catalogued 12,000 specimens this month and announced the discovery of a new species.